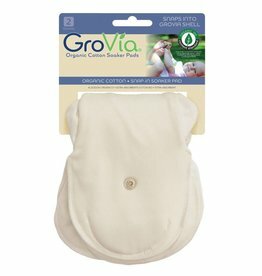 Looking for a no-hassle, long-lasting absorbency option? 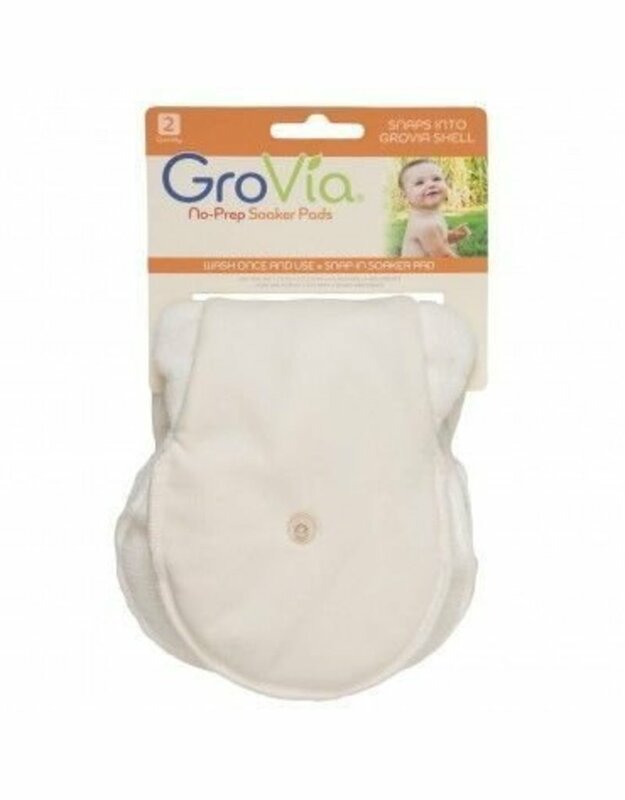 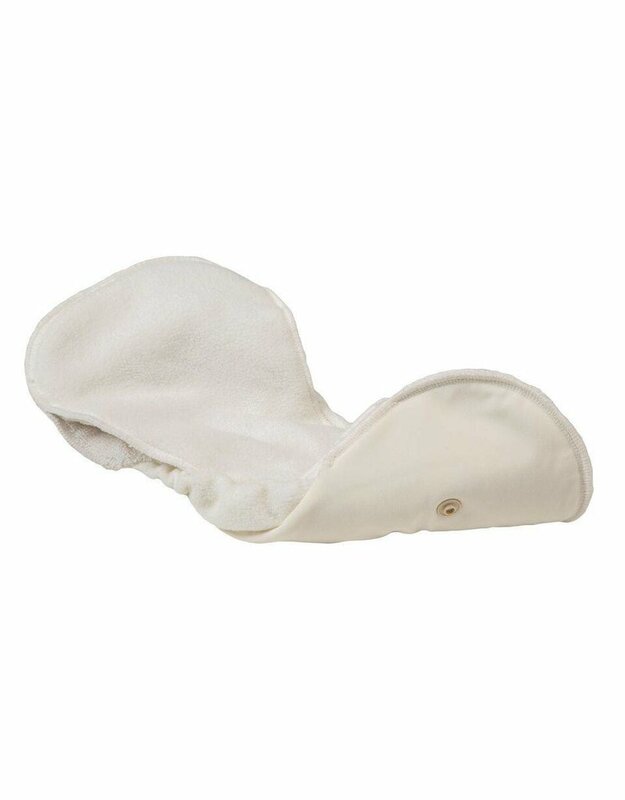 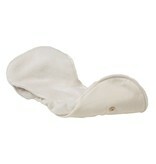 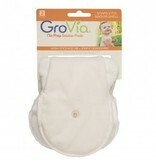 GroVia No-Prep Soaker Pad has got you covered. 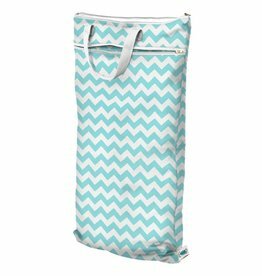 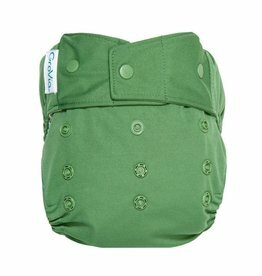 Forget prepping with multiple washes before use - this convenient Soaker Pad is ready to go after just one wash!